If there’s one day you want to look perfect it’s your wedding day. Looking good not only gives you that boost of confidence, how you look also stays with you forever in the videos and photographs captured on your big-day. While you may have your dress, hair and make-up and wedding car hire sorted, what about the foundations like your smile? Whether you just need to up your dental care regime or you need a little help from the team here at AP Smilecare, it’s easy to perfect that smile in time for your special day. For many, it’s the colour of their teeth that impacts their confidence on the day. 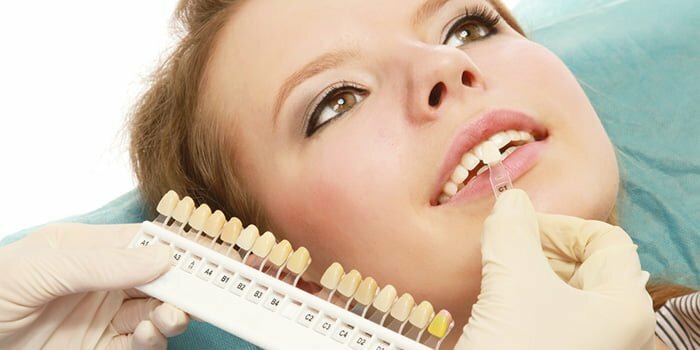 Teeth whitening is an option but it’s important to get this professionally done. A home DIY kit comes with dangers and no promise of working, while a dodgy salon probably doesn’t have the right kit or the right solutions to carry this out safely and effectively. Use a good tooth whitening toothpaste in the months running up to your big-day. While it may not give huge results, it can make a small difference. Avoid teeth-staining food and drinks in the weeks prior to your wedding. These include coffee, tea and red wine. Get the tricks of the trade with clever make-up application. A blue-based lipstick can contrast off-white teeth making your smile appear whiter and brighter. There are a wide range of pink and coral shaded lipsticks designed with a flattering blue base – you may want to ask your make-up artist for help finding one. Of course, while it’s nice for your teeth to look good, fresh breath is key too. Don’t neglect your dental regime in the weeks before your wedding and make sure you brush twice daily and floss each night. On the day itself you may want to keep a pack of sugar-free mints with you to keep your breath minty fresh – or pop to your honeymoon suite to freshen up mid-afternoon. 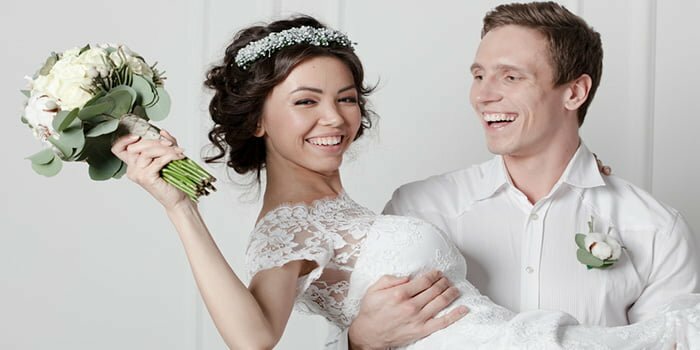 A bright white smile is top of most people’s dentistry wishlist, and there’s no better time to flash those pearly whites than on your wedding day. With our Teeth Whitening service you’ll have noticeably whiter teeth within three days. Best of all, our Teeth Whitening service is known for boosting confidence – a must on your wedding day. Our whitening packages start at £165.00 – just a snip of your wedding budget, so go on, treat yourself! If its thinned, chipped, crooked or stained teeth getting you down, we can get something done for you quickly too! Our Same Day Smiles service helps you get the ultimate smile with as little as 30 minutes in the chair. We will fit a dental componeer over the front each damaged tooth, with modern composite materials to create a natural tooth colour. This will correct your smile within minutes – and best of all it doesn’t usually require an injection! Drop into the clinic or call us on 01254 297 000 to find out more. Don’t forget we also have a huge range of skincare treatments too – so if you’re popping in for some dentistry work, why not treat yourself to one of our facials or luxury skincare products too?